Rubén Patiño (b.1979, Catalonia) is an artist working in the field of electronic music, operating in a hybrid territory that incorporates elements of club culture and contemporary art. Most of Patiño’s work takes form in time based proposals that incorporate sound light,video, text, ideograms and diverse materials. 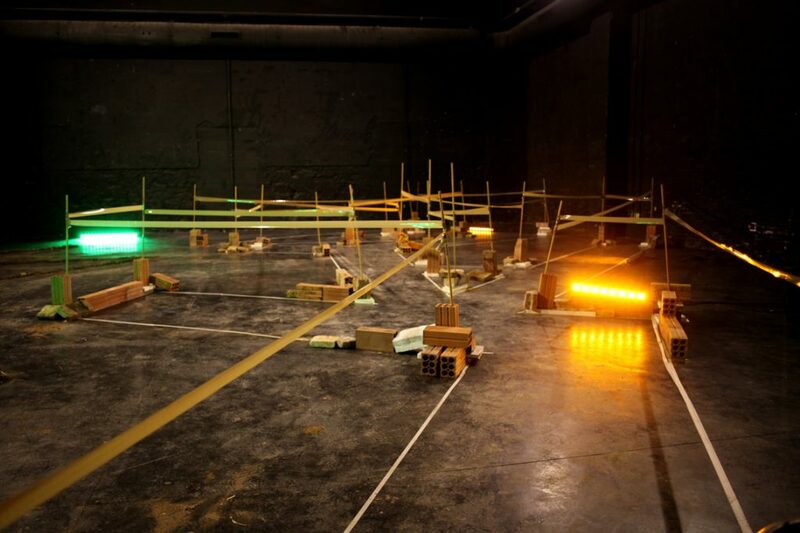 Specially interested in distorting the perception of space and to involve audience, his practice tends to challenge standardized formats of presentation and explores the boundaries in between, concert, public event and installation. During his residency at Rupert, he will work on an audiovisual project based on the nocturnal experience of the forest while exploring the limits between natural and artificial. The residency is organised in collaboration with Hangar centre for arts production and research in Barcelona.